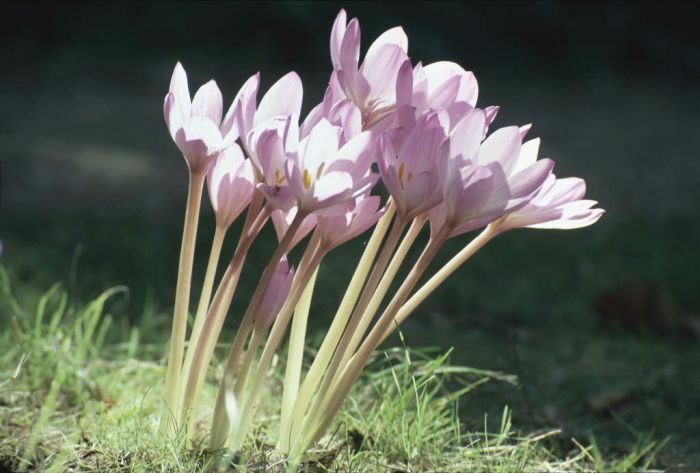 Synonyms Colchicum autumnale var. minor hort. Colchicum pannonicum Griseb. & Schenk.